Onyx ^^. 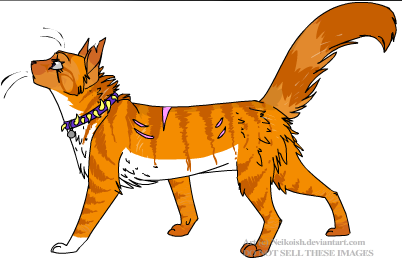 link to creator: she's in bloodclan. leader, actually.. Wallpaper and background images in the Make Your Own Warrior Cat! club.